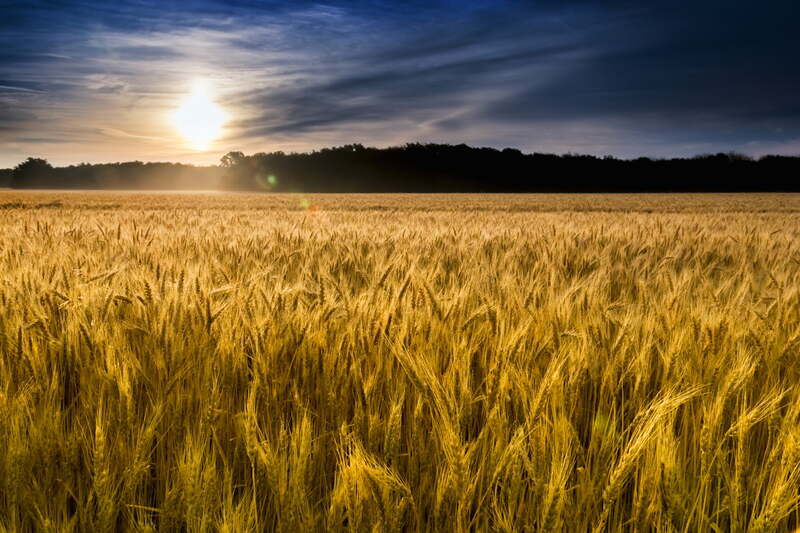 No matter which hemisphere you are in, September is a changing of the seasons, and represents a new cycle in our lives. However, this new cycle doesn’t come out of nowhere: it is about confronting the energetic journey that we have built up all year, with all it’s knowledge, learning experiences, gifts and obstacles, and either deepening these aspects or wrapping things up so we can prepare for the new year ahead. We’ve spent all year EMERGING, slowly growing our wings and finding out how to spread them fully. This is a month to really ENJOY our wings by focusing on what we’ve learned, and what we’ve gained or lost for our Higher Good. Seeing our experiences thus far of 2018 with the objective perspective that everything is here for our spiritual evolution will help us live more fully. This is a month of being in your truth, and anchoring in the ‘I am’. The most important message I feel is to acknowledge that the ups and downs of life will always occur; what changes is our reaction, our response and our inner understanding of them, which stems from our understanding of OURSELVES. We are not uncovering the world, but uncovering who we are from a soul perspective. This month, acknowledge the layers you have unraveled for your greater healing, for it is allowing us to approach the world in a more truthful, and ultimately peaceful, way. In this way, we are living our truth throughout September. On the surface, we are pursuing our dreams and goals, setting boundaries and saying goodbyes, and spending time reflecting on what feels right. Below the surface, however, is the real magic: we live our truth by simply acknowledging everything from a soul perspective. Thus, our growth really depends on how much we encompass all our experiences and allow them to transmute for our growth. This can become confusing from a human perspective, as we don’t wish to encompass negative experiences, and can confuse ‘encompassing’ with ‘not setting healthy boundaries’ for ourselves. The distinction is this: it is encompassing your feelings and knowledge from the experience, and not the experience itself. A general example would be having a negative interaction with a person who criticizes you. It makes you feel anxious, afraid and doubtful of yourself. Rather than thinking, “I need to encompass this person”, we can acknowledge the harsh feelings that are arising, and see them as an energetic awakening. These feelings may have been dormant within us, or have been feelings we have struggled with for many years, and this interaction is a way for them to rise to the surface so that we may provide them healing. When we acknowledge these feelings and layers, we only need to provide them the love that they are begging for. What’s more, the acknowledgement provides us empowerment to make a choice that resonates from our inner truth: we are love, and we will take the most loving perspective and action towards ourselves. This loving action may be walking away, or standing up for ourselves; we may even simply not react at all, because with each experience we are no longer affected by these harsh interactions because we have gone through all the healing we need, and are anchored in our soul perspective. This month, then, practice your soul perspective by simply acknowledging your feelings and the knowledge that is uncovered through this process. We are here to keep expanding, and we can only do so by providing ourselves love. This means giving love from our heart center to all the feelings we have in every experience. Our feelings are a barometer of our spiritual experience, alerting us to what we need to heal, what we want to pursue, and ultimately what we need to provide ourselves. Our truth becomes more accessible as we honor ourselves through this process, and it becomes easier and easier to attract more joy and less pain in order to expand, for we have quit pushing down our emotions that are painful and allow them to arise with peaceful acceptance. We are the circle, expanding with love. Even though I’ve been intentionally working with my psychic and intuitive skills for over seven years, I still am so humbled and surprised when these things happen, especially when I go to verify them later through physical means. 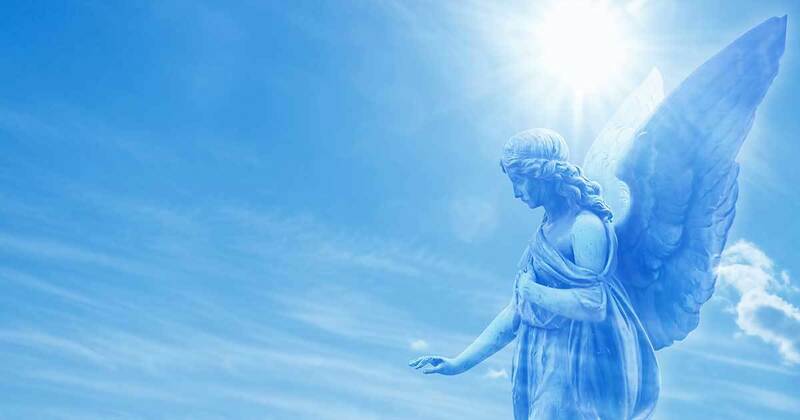 I did a little research on Archangel Ambriel, and saw him listed as an archangel of communication, finding direction, making decisions, and mental clarity. As he said, he shines his light on a situation, and helps us find our next steps, clearing away our confusion and bringing us the spiritual wisdom we need, especially when we sit with him in meditation. Ambriel is one of the most joyous archangels I’ve ever interacted with. He gives me the sense of wanting to laugh, and cry due to all the laughing and joy. He is simultaneously playful and peaceful, with gentle humor and so much positivity that you cannot help but be swept up into it. If you need a big angel hug, he is your guy. 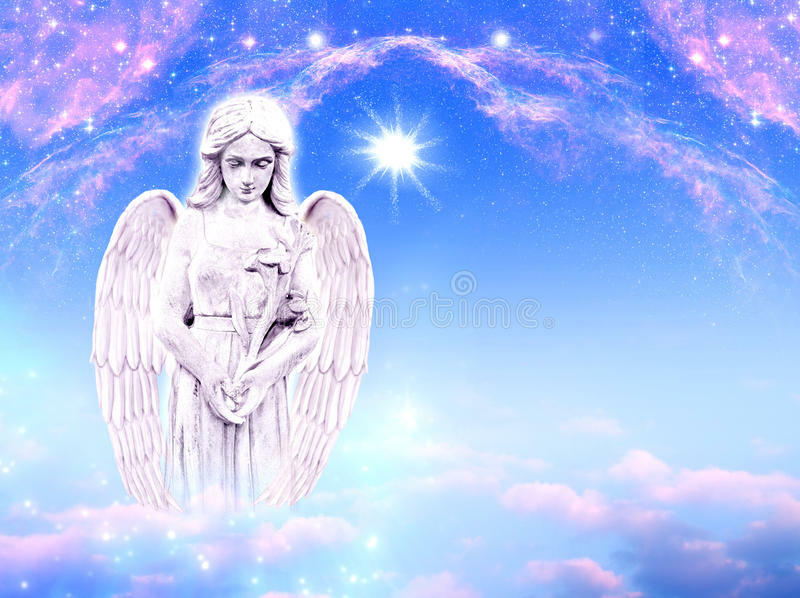 As September is a turning point for us, where we really have the opportunity to live in our truth, Ambriel is the perfect archangel for us to work with. He helps us become stronger in our knowledge, and to gain more confidence in our path forward. He will help us become more anchored in our path, and help us find the truth and direction we need at this point in time. 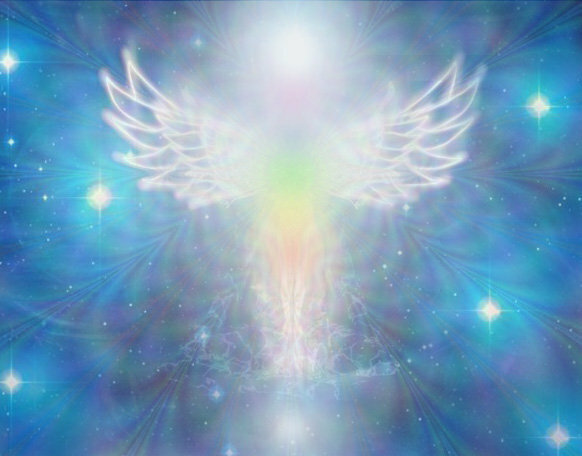 He invites us to invoke him by saying, “Archangel Ambriel, I invite you to sit with me in my energy field, and to shine your light on my path. 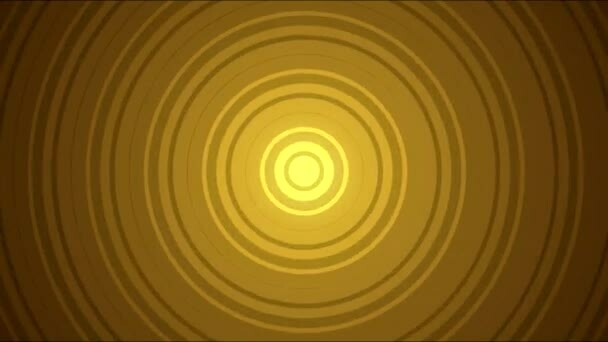 My heart is open to you now.” Focus on the colors of light pink and sunny yellow to strengthen your connection with him. 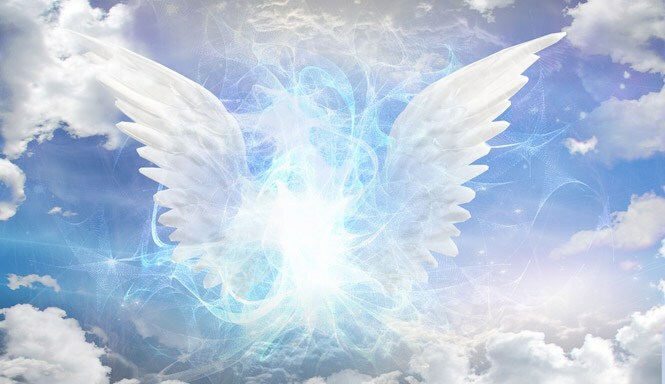 Beloved, I am Archangel Ambriel, and though I have many names, my favorite one is, ‘to light your way.’ Lighting your way is the easiest process that you could ever imagine, contrary to what you may have been taught. The simple method is to simply welcome yourself. Dear Ones, this means to not deny yourself, as I know your understanding comes from duality. How many times have you denied yourself, especially when it comes to others? For you often accomodate yourselves, which is akin to denying yourself. Do not confuse ‘accommodate’ with ‘protect.’ To protect yourself means you are still containing and investing your energy in yourself; to ‘accommodate’ means you are giving it away in order to appease another person. You can feel yourself accommodating when you feel uneasy, weak, light-headed, frantic or anxious. Protecting yourself means you feel strong, anchored, and have energy that you can use but not lose. Recognize the difference, and know you do not need to accommodate yourself to match, appease or please another person or circumstance. This is your first step towards lighting your own way, for then you are not focusing your energy on how to interact with others; you simply are holding strong in your own energy, and allowing others to interact with you, but they cannot affect your energy because you are anchored into it. Whatever energy or emotions arise within you, due to any interaction or observation you have, simply put your focus onto those energies and emotions, and allow them to provide you with what you need. Oh, the clarity that follows from this process! You will gain such peace from it, and I am so excited for you to feel it! You cannot follow a clear path when your energy is scattered towards the WILL of others. Know this difference, for I know many of you care towards others and give them gifts of your time and energy, and this is all good. You do not need to ignore or deny others your interactions; however, do not give your energy away to their will. Your will is your own, and your energy is your own. If it is your will to give another person loving attention, then you are giving energy to yourself by giving it to your will. This is the distinction, and will help you to feel strong and clear-minded. The final step I give you, the final tool, is to be a willing expansion. You see, when you are WILLING to expand, you invite the energy of joy. It is only when people are unwilling to expand, and stay in their shielded, constricting boxes of life do jolting experiences enter that shake up their foundations in order to bring about their expansion. Yet, you are at a point now where you realize that expansion is inevitable, and thus can be consciously open to it. Much of humanity did not know before about expansion, but here you are, ready to do so with an open and willing heart! Oh, this will be so fun for you! Sweet souls, gentle souls, I am so thrilled to be by your side. I am here to clear your mind when you feel confused, assist you in your next steps, and bring light to your path. But I have a secret that is not a secret at all: the light I shine for you is your own light. I assist you in amplifying your OWN light to shine forth, and light your own path! I am like a dimmer switch, simply turning up and raising your light to shine, so that you can walk the steps that are already there, but with clear, illuminated vision! I love you so dearly, I embrace you all in my wings, my light, and my heart. This is a week to follow an inspiration, embrace a new idea or begin a new journey. We have the energy of success behind us, and can invest our energy in our creativity. We may struggle with worry or anxiety, but these fears arise so that we can heal them and move forward without self-imposed roadblocks. We’ll learn to detach and gain some distance from our worries so that we may move forward objectively and with a clear mind. We’ll gain the gift of insight and healing of the past, and may even reconnect with someone or receive a literal gift. Whatever happens, listen to your heart and inner voice from a calm, balanced place; you can trust yourself to walk down the right path. By the end of the week we’ll have major transformation, healing and hope. This is a week of a new beginnings and time to get to work! It’s all about working on our projects, new ventures and increasing our knowledge and skills. Follow your heart and invest in the things that call to you. Even when worried about sustainability and security, know that when we say ‘yes’ to our desires, the Universe hears our affirmation and lights our way. As we increase our confidence and bring more emotional balance to this week, all we need to do is focus on ourselves and lighten our load. Don’t take on the burdens of others: now is a time to focus on YOU. This will lead us to the new beginning we’ve been praying for.